These comfy sweatpants are perfect for cheering on the Wisconsin Badgers. 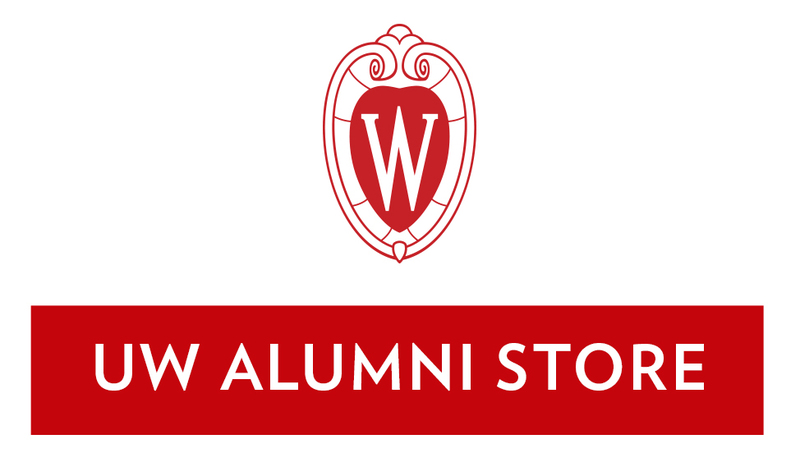 The super soft fabric feature "University of Wisconsin" printed around the vault Bucky Badger and W. The pants feature an open bottom, side pockets, and draw string waist for the perfect fit. Lounge around in great Wisconsin Badger sweatpants! Black sweatpants with Bucky and "Badgers" and "Wisconsin" printed vertically down the left leg. Open bottom, drawstring waist, side pockets. The red, white, and black plaid flannel boxer shorts are great for any Wisconsin Badger fan! A printed motion W is featured on the left leg. The details include an elastic waist, button fly, and 4″ inseam. Support your Wisconsin Badgers! Red flannel boxers with motion W's and Bucky printed allover. Elastic waist. Get ready for bed with these comfortable Wisconsin pants. Red flannel pants with Buckys and motion W's printed allover. Elastic waist, side pockets. Work out with some Badger spirit with these mesh shorts. Perfect for the gym or class, the soft mesh material feels great. Featuring a printed Wisconsin motion W on the left leg. 7” inseam. Work out with some Badger spirit with these mesh shorts. Red lightweight mesh workout shorts with motion "W" on left hip. 7″ inseam. Show off you Wisconsin Badger spirit in these comfy sweatpants. The jogger style pants feature a printed motion W on the left leg. Side pockets and drawstring waist make for the perfect fit. The super soft reverse weave fabric make for minimal shrinkage. 31.5″ inseam on size medium.